SKILLS CENTRES NOW AVAILABLE TO BOOK! 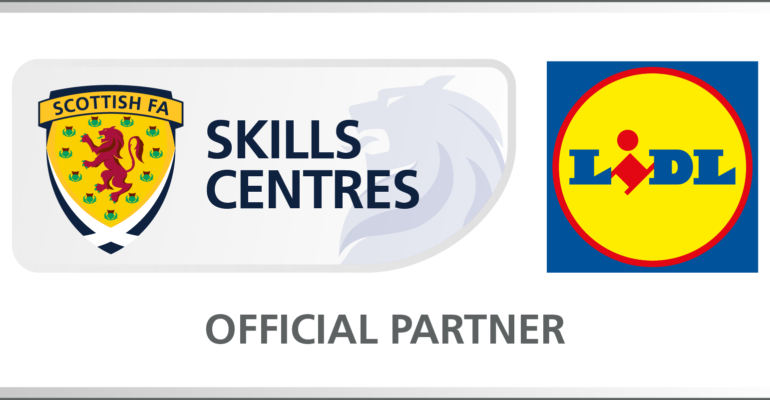 Term-time Lidl Skills Centres will return on the week commencing 8th May 2017. Spaces are available to book now with the Community team by calling 01349 860862. The extensive programme of fun filled football coaching will run throughout the Dingwall & Inverness during school term-time. The programme is delivered by RCFC Community coaches, with the emphasis on enjoyment and a fun learning football experience.